If you’re running a business, then getting the electrics right is paramount for safety and profitability. Trailing extension wires, inadequate loading and bad lighting all contribute to increased accidents and reduced productivity. Keeping your premises secure, with adequate alarm systems and integrated security cameras is another vital aspect of commercial electrical work. 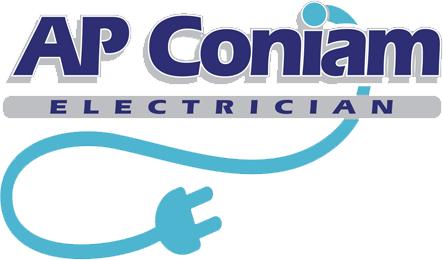 Give me a call for a competitive quote for any commercial or industrial electrical work. Click to call free, or send me an email detailing your requirements and I’ll get back to you. Let us quote for your commercial or industrial electrical work. We’ll start with an inspection and work with you and your engineers to get the electrical circuits that will improve your productivity and profitability. Call or send an email now.